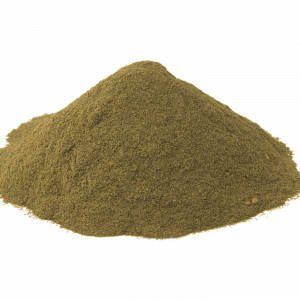 Abuse: Is Kratom Asking for It? 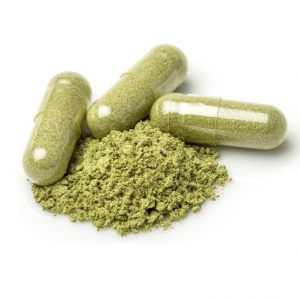 Many people are asking, “Is there an abuse potential for kratom?” Just like in the use of other drugs or substances, many cannot help but wonder if there is a possibility of addiction to kratom. And just like any other substances, the potential for abuse is possible, especially with misuse or at higher than recommended dosages. 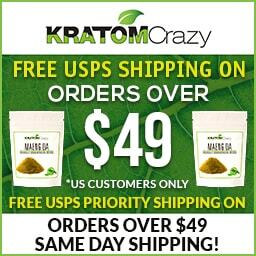 There is the high possibility of abuse to kratom if it is not used correctly, and this same thing happens with other drugs. If it is not used with care and caution, abuse and tolerance are not far off. 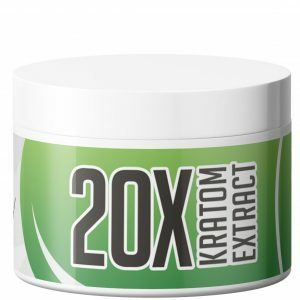 There is much potential harm from kratom abuse. In Southeast Asian countries, it has a long history of healing for pain and diarrhea. 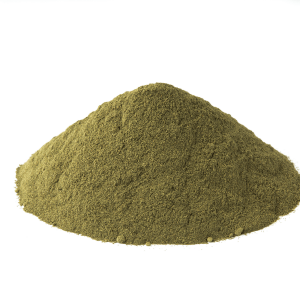 But abuse can be seen in many people if they overuse kratom to experience its euphoric and stimulating effects. 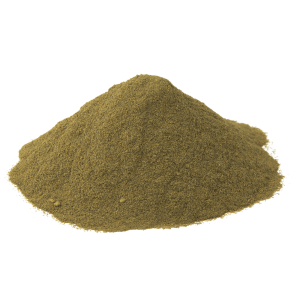 Kratom effects, just like in other drugs, are dose dependent, so it is easy to see that you would get magnified, more intense effects if you would use kratom at extremely high dosages. 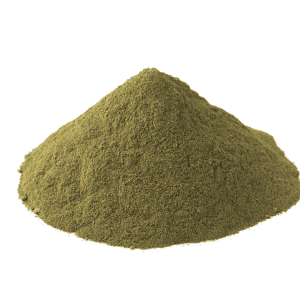 To avoid the problem, you should check the maker or seller instruction on proper dosage, especially if you are buying kratom extracts, which are more concentrated than other kratom products. Potentials for abuse are also high for people who have built up the tolerance on kratom, especially after long-term use. 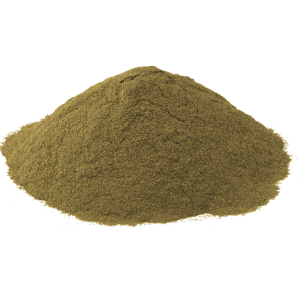 You should not use kratom for a long time to avoid tolerance to the drug. Also, you should take breaks to using kratom and it is suggested that you take it no more than once a week. 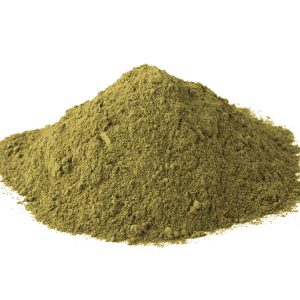 Kratom is addictive, but the herb is not asking for it from users. Because it only does is to give you the potential benefits of pain treatment, increased energy, improved focus and improved alertness, among others. 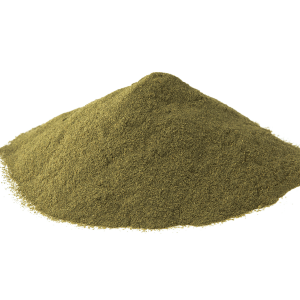 If you require to keep up with your day and remain stimulated, kratom can also be an alternative to caffeine, but this stimulating effect should not occur abused for it may cause sleeplessness. The general rule of thumb to avoid any potential for abuse is to stay within the recommended dosage of the drug and to take breaks in between use. You should not also combine kratom with other drugs that don’t work with it, and one example is alcohol. Finally, watch out for signs of addiction, such as increased tolerance, long-term constipation and cravings to the drug. 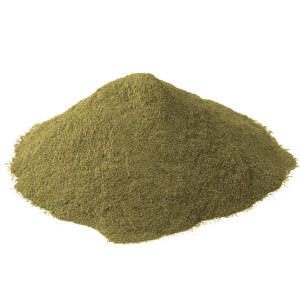 Avoid kratom addiction by following the tips shared above and check on the strain, follow the correct dosage and observe first-time kratom effects to see how the herb affects you.